In 2016, Yemen’s Abdul-Malik Al-Houthi claimed one of his “greatest fears” was that the US and Israel “may target the Kaaba” in #Makkah. Yet a year later he targeted the holy city with a ballistic missile in a failed attempt. 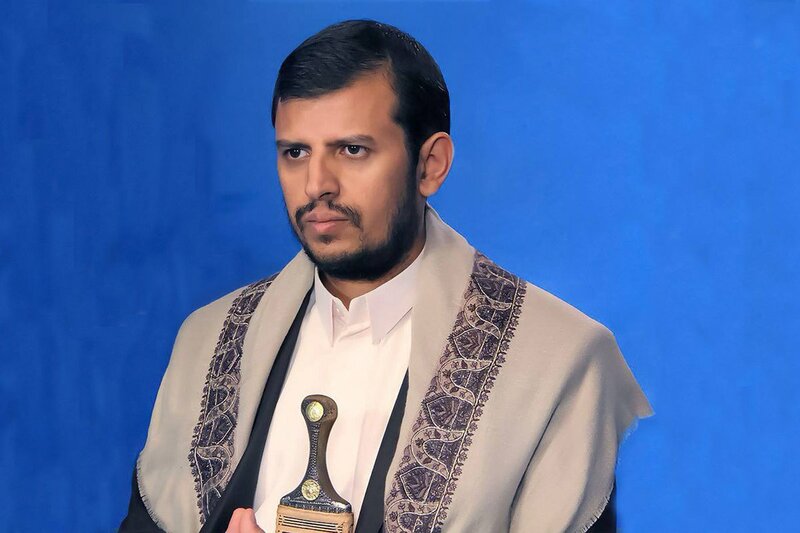 In 2016, Yemen’s Abdul-Malik Al-Houthi claimed one of his “greatest fears” was that the #US, #Israel and the Jews “may target the Kaaba” in #Makkah. Yet a year later he targeted the holy city with a ballistic missile in a failed attempt. 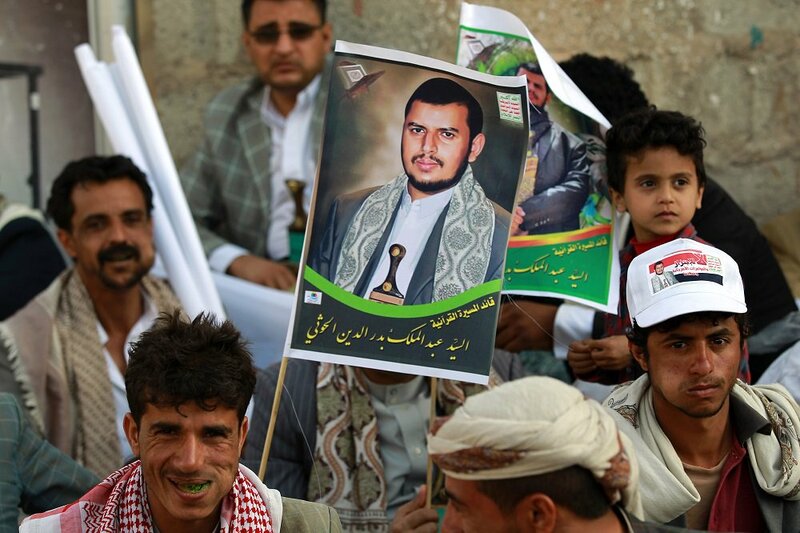 Yemen’s Abdul-Malik Al-Houthi heads a militia that has recruited 18,000 child soldiers and uses education to spread hatred with rhetoric such as: “death to Israel,” “America is the Great Satan” and “curse the Jews” in school books. Responding to Sec. 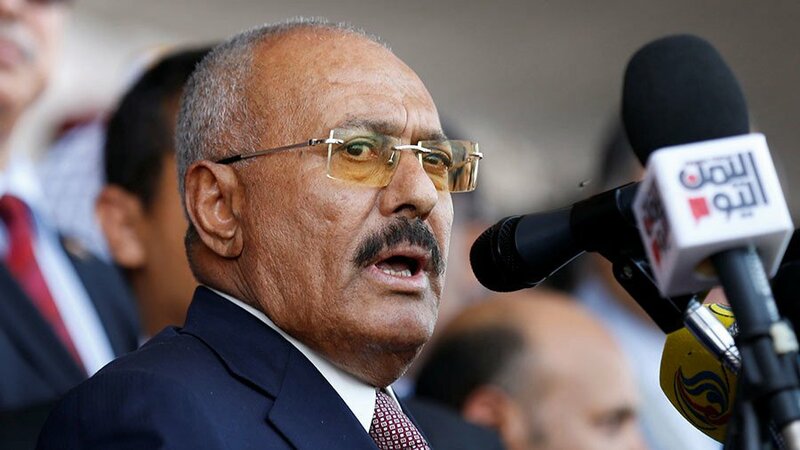 of State Pompeo’s op-ed today in the WSJ, Yemen’s Houthi-backed foreign minister launched a scathing appeal to the US to not use Yemen to fight a proxy war with Saudi Arabia. They “are trying to fight Iran in our territory. Why don’t they go to Iran?" 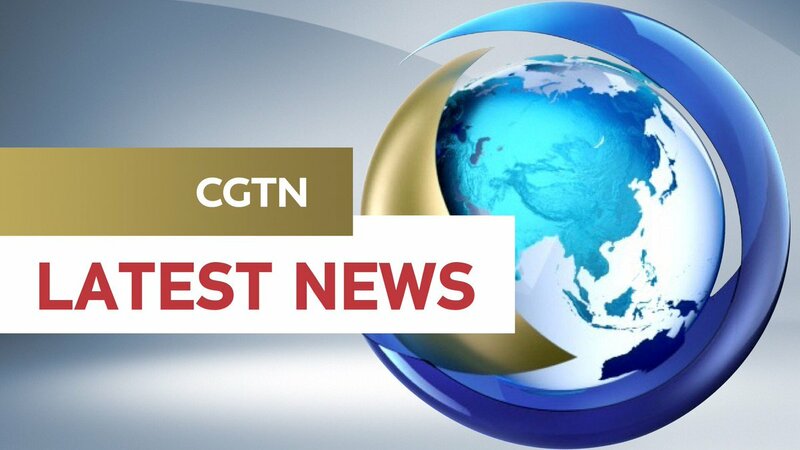 CNN: At least 50 people were killed and 77 were injured when airstrikes hit a school bus in Yemen’s Saada Province, according to the latest figures released by the Health Ministry controlled by the Houthi rebels. Most of those killed were children, the ministry said.